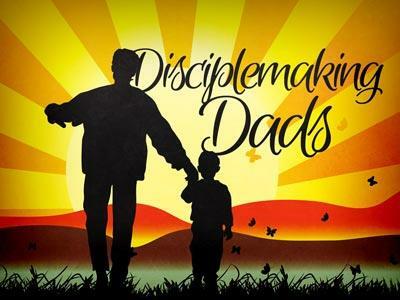 Summary: Research shows that children take their spiritual lead from their Father. As we saw with the children on the Ramblin Road Trip. Life is full of choices so it is up to us as whether we teach our children to make right choices. Illustration: family circus Sunday funnies. The little boy of the family is running crying mommy!!! If you looked closely in the cartoon you could see his knee was scrapped. He runs crying mommy for a few frames until he comes upon dad. He unexpectedly stops and say, “Hi daddy,” with little or no emotion and continues on his way, crying mommy!!! Often in life as Fathers our children will pass us up for mommy or others. The one thing they do not try to find someone else to do is be an example to them of how to have a right relationship with God. drops to 55%. However, if only the mother goes to church, only 15% of those children will go to church when they are grown. Research shows that children take their spiritual lead from their Father. As we saw with the children on the Ramblin Road Trip. Life is full of choices so it is up to us as whether we teach our children to make right choices. I. We must make the tough choice to be a man of God. Joshua clearly shows us it is our choice. Joshua 24.15 chose for yourself this day whom you will serve. 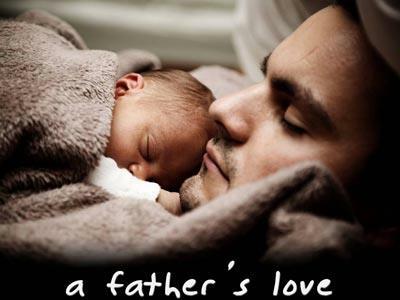 Austin L Sorensen, “A Child is not likely to find a father in God unless he finds something of God in his father. 1) Be an active presence in your children’s life. 4. He invites me to go places with him. 5. He lets me help him. 10. He isn’t afraid to admit when he’s wrong. Paying close attention to the survey you should have noticed that the top 5 involved time. Love to children is spelled T-I-m-e.
How unfortunate according to Dr James Dobson, child psycologist, that the average father spends less than 1 minute each day in face to face conversation with his children every day!!! God actively seeks to have conversation with us every day. His word says pray without ceasing. Translated. Come sit down with you Abba, your Daddy and talk a while. Tell me your problems, your hopes, your dreams, your nightmares, tell it all. I’ve Got time. 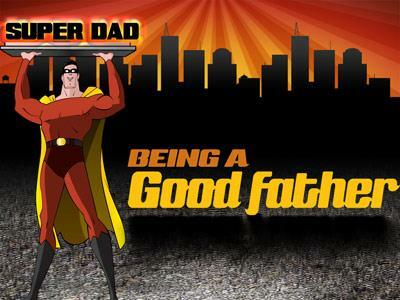 How better to imitate the most perfect father of all time than to give our children time?!! How can we imitate God’s love if we don’t sacrifice to allow our children to take part in our presence? a) Children learn who God is by how we are. b) Children need to see Christ’s love in us. It is in the barren times of life that God prepares you for a great blessing. b) But those in the Bible that were barren did not have their wombs open until they submitted to God’s will. Blessing always comes from obedience. Bro Billy: When I have imitated God in such a way that my children see how real God is. It is not in giving them all they want but all they need. And children need God!! Something that is missing in action in American homes today is a Godly father willing to take up the spiritual battle for their home and family. It is time to call in the special forces of God and rescue the missing in action so that we can win the spiritual war for our families. II. We must make the tough choice to be the head of our household. Rule: maw-shal’ it carries the idea to rule have dominion reign. 1) Several commentators here say the same thing. a) A sentence from God.